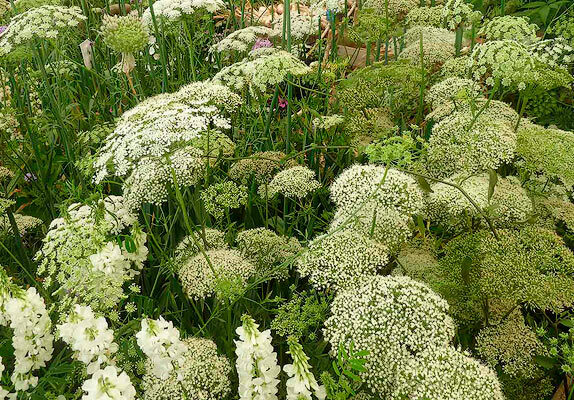 We were so delighted that we used Carol Bridges to take a fresh look at our garden and advise on the best options for design and planting. She has a flair for design and she was very practical in helping us to achieve our objectives. She was good value for money and is certainly not afraid of hard work! We have stayed in touch and appreciate the ongoing support we receive.